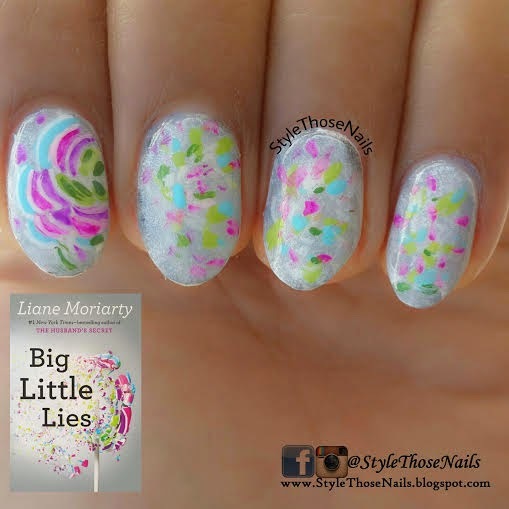 Today I'm going to share nail art inspired by a book. Last month I joined a facebook group called 'The Polished Bookworm'. I am so glad to be part of this group as I am able to revive my love of reading again. Every month one book is selected by the members and after we finish reading we discuss the book and do a nailart inspired by the book. 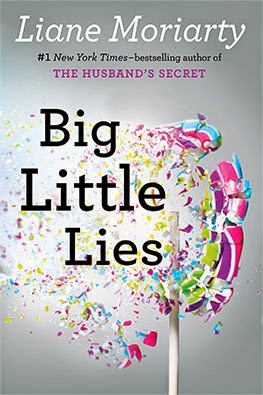 In January we all read Big Little Lies and I did my nails inspired by the book cover. I find the book cover interesting as if any flower was shattered. I also loved the colour scheme and so I decided to draw that pattern. I hope you liked it. Let me know your views.